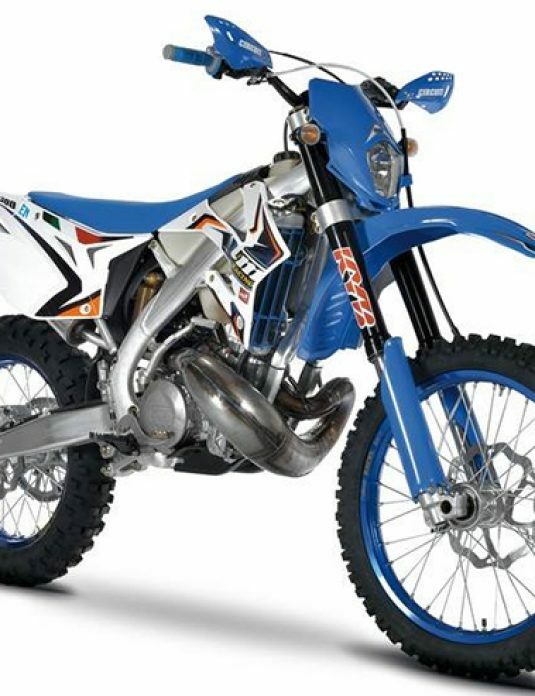 EC 300 Racing. 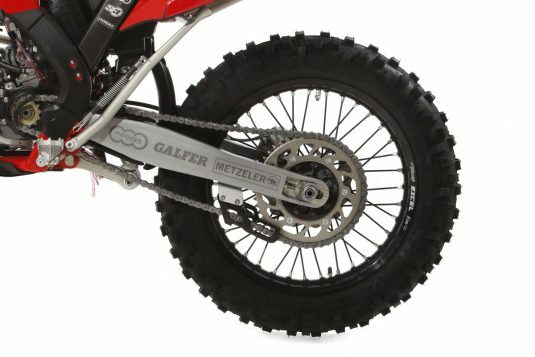 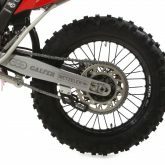 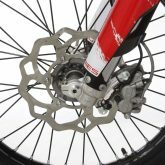 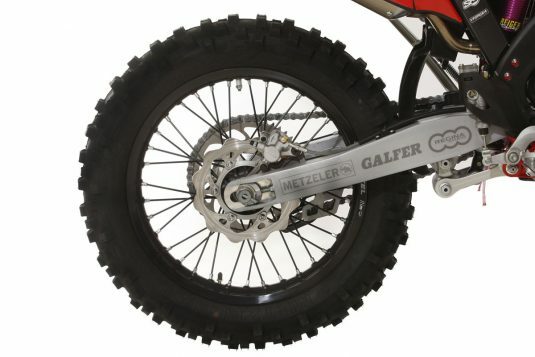 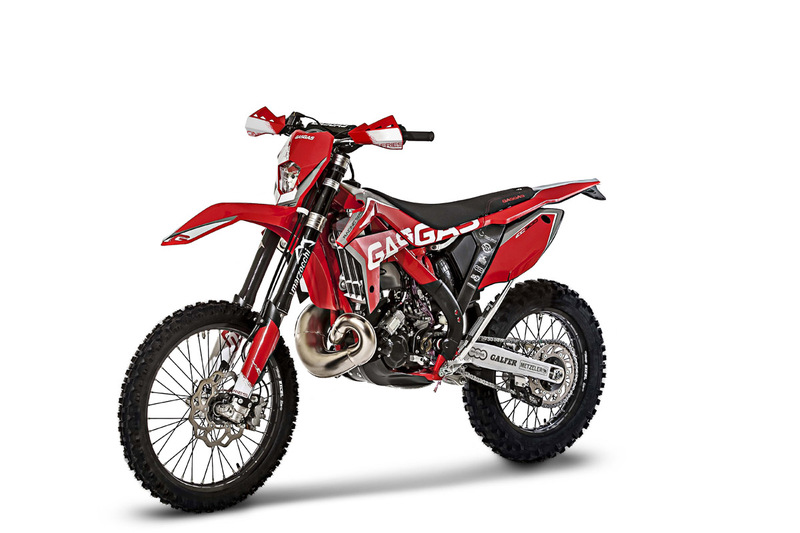 Powerful, lightweight flexibility in an enduro. 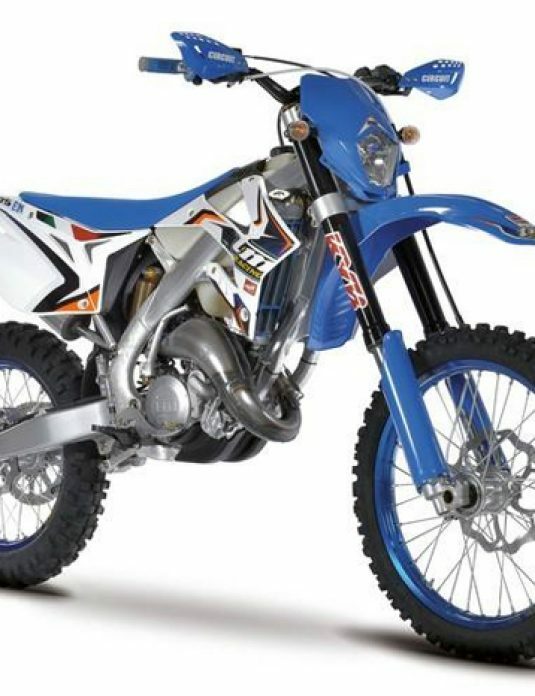 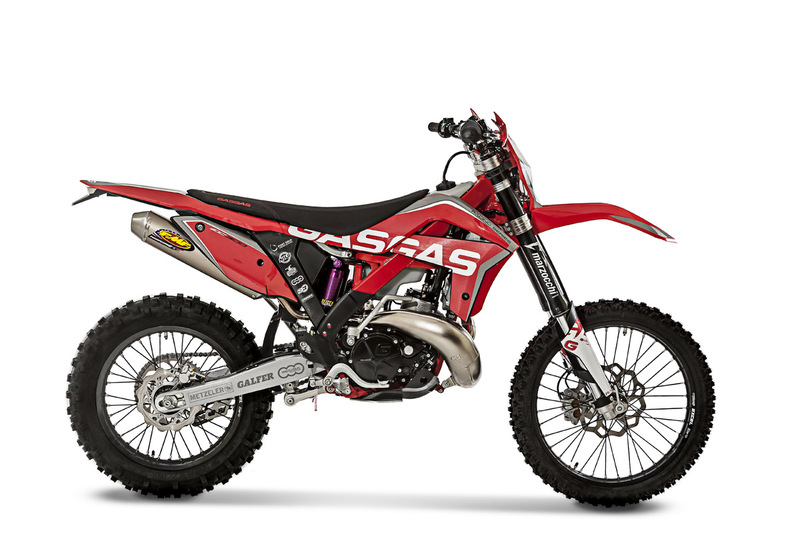 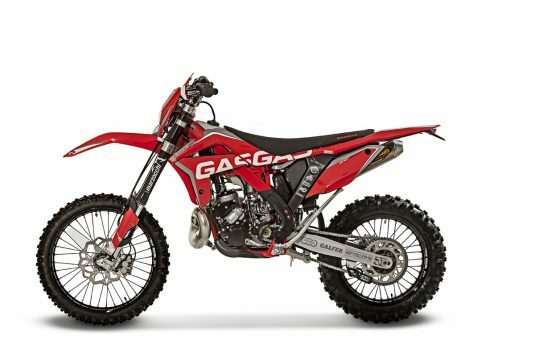 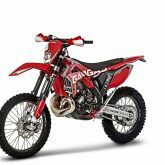 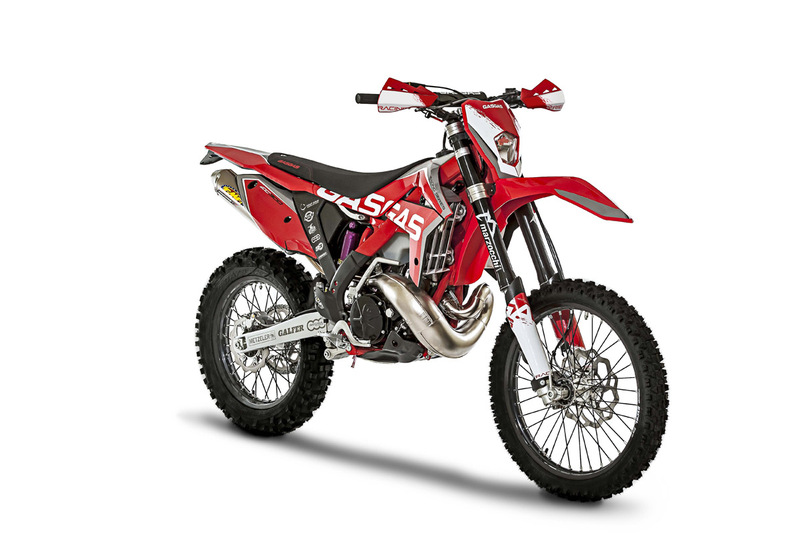 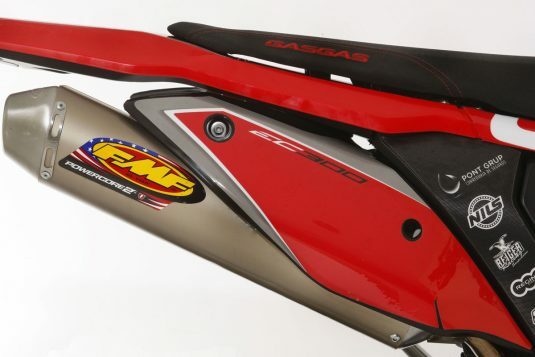 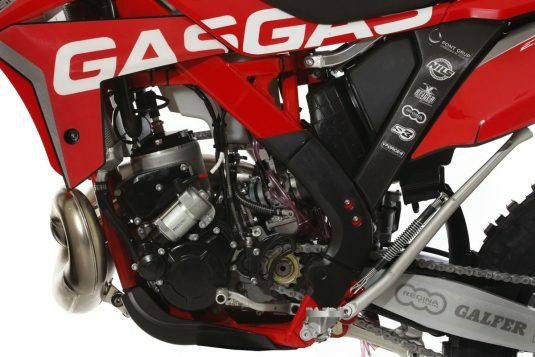 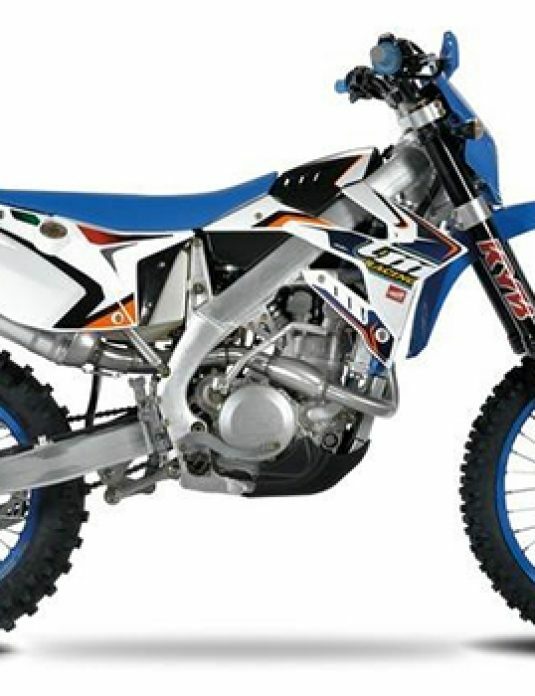 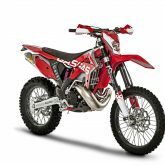 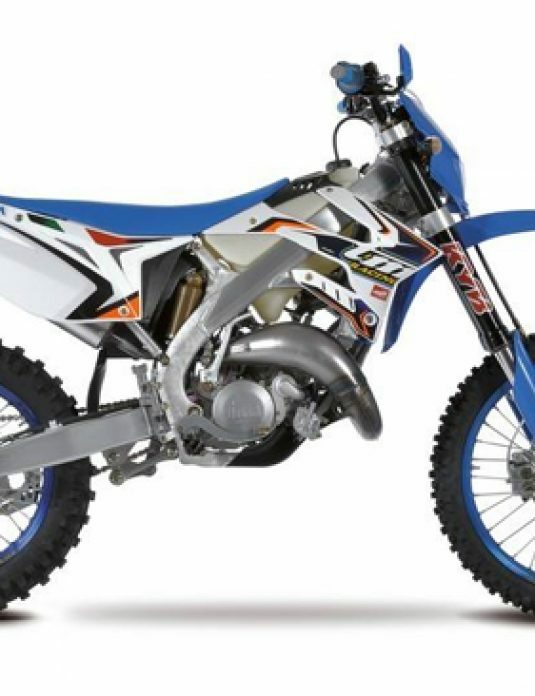 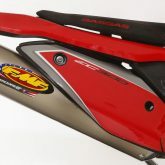 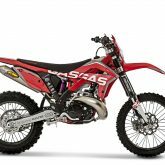 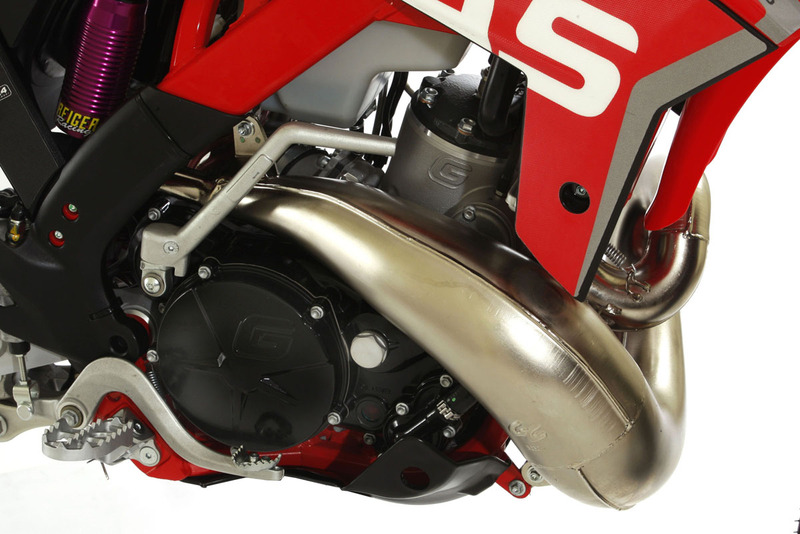 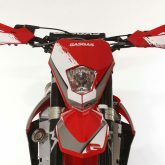 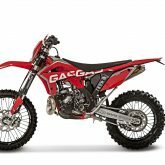 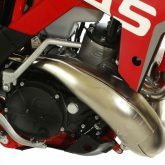 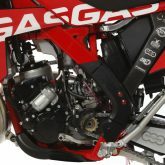 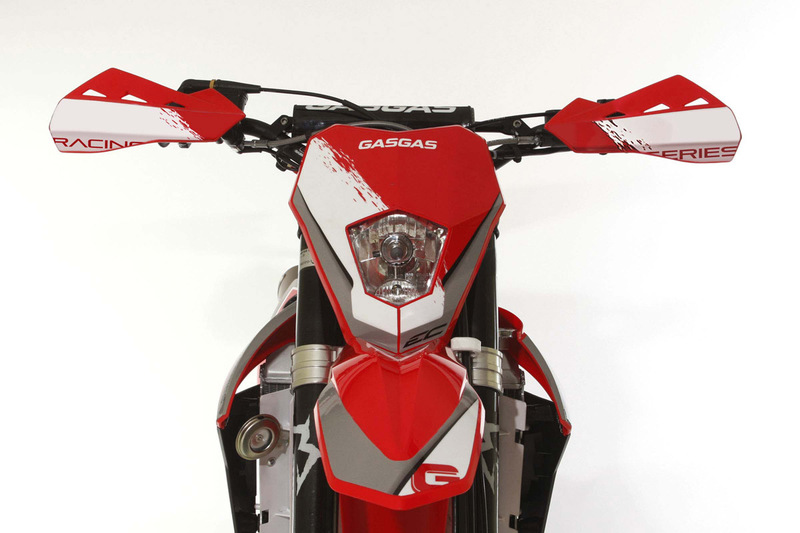 The Gas Gas EC 300 Racing is the answer to the current boom in two-stroke engines. 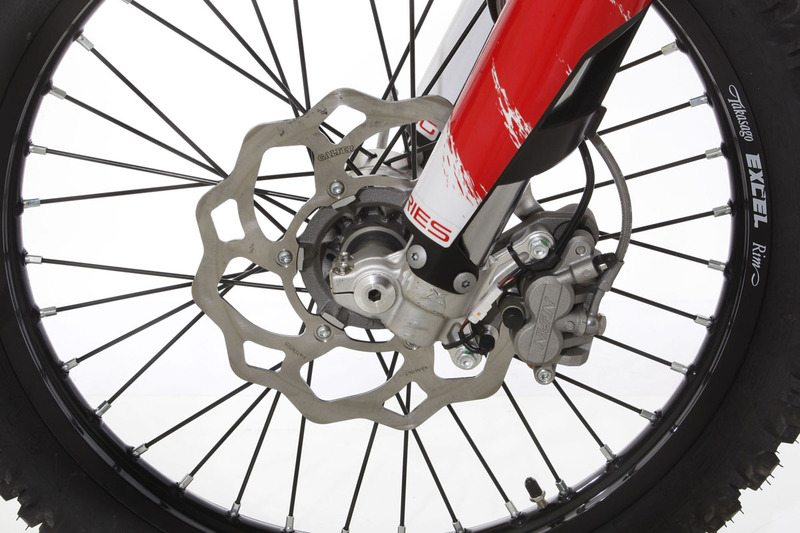 The latest model from the company in Girona links power with low weight in an all round machine for all situations. 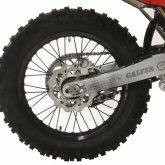 The 2017 version comes with the much anticipated battery powered electric starter motor.